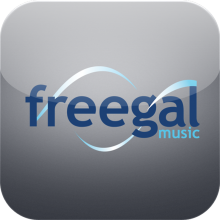 Download up to five songs a week for use on any MP3 player (iPods too!) and also three hours of music streaming a week. Presented by Sony Music. Other Westchester Library cardholders can access this service through their Library's homepage or through the Westchester Library System.